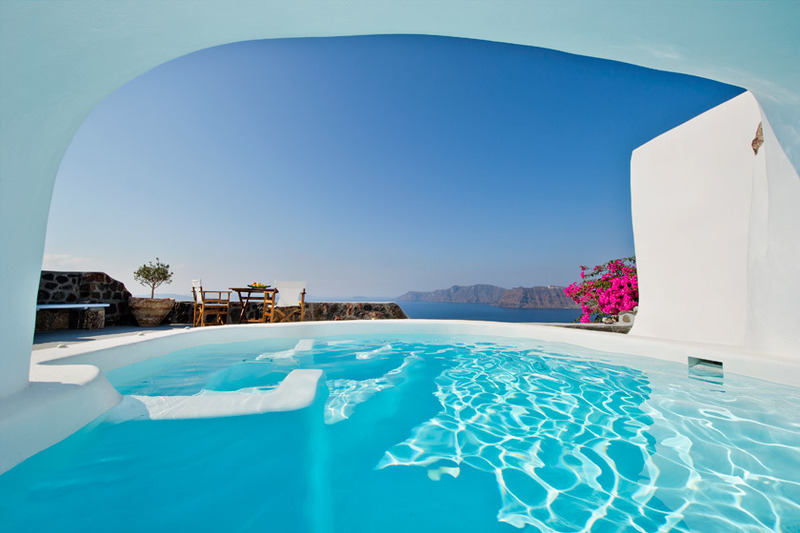 Our Caldera Villas are four of the top Santorini villa rentals you can book while on the island. 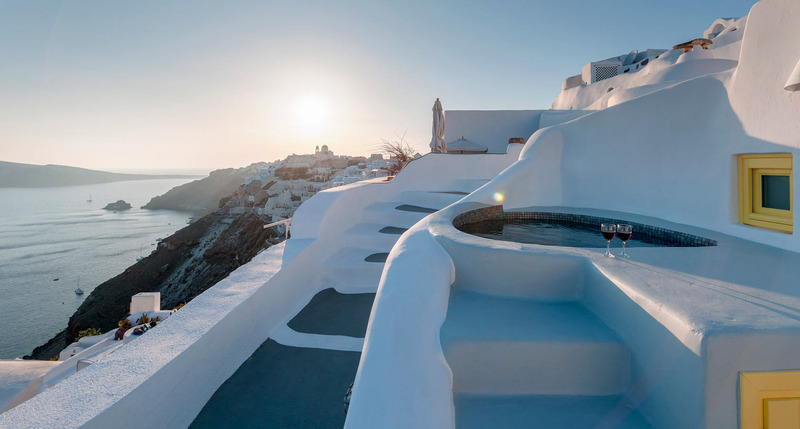 Our villas in Oia Santorini will provide you with all the modern comforts and services that you may need during your stay on the island. 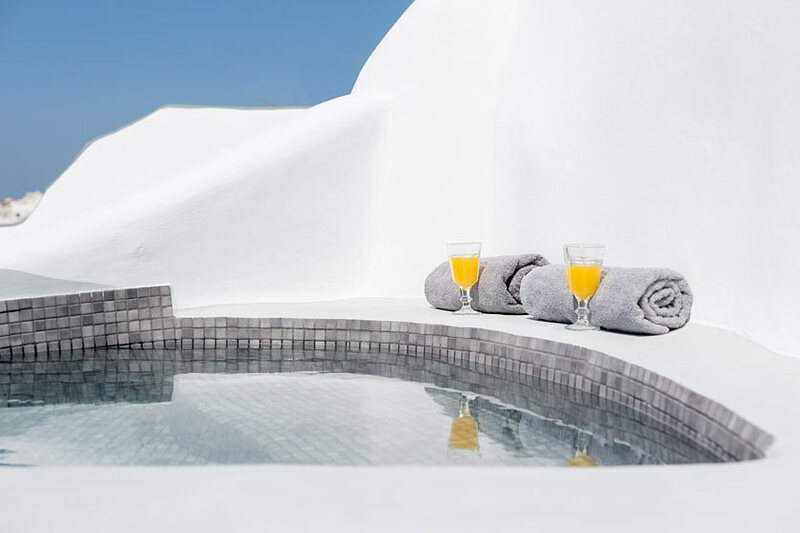 But what makes these four villas even more attractive is that their guests can also use the facilities and services of hotel Anemomilos. 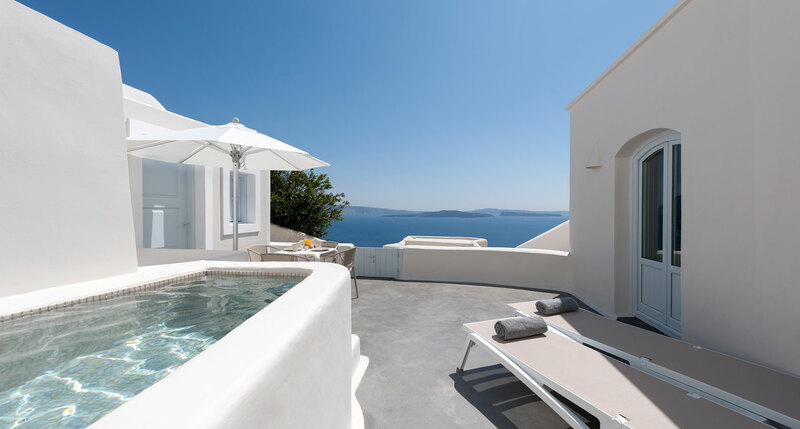 Our guests can use also the spacious pool situated in the premises of Hotel Anemomilos. 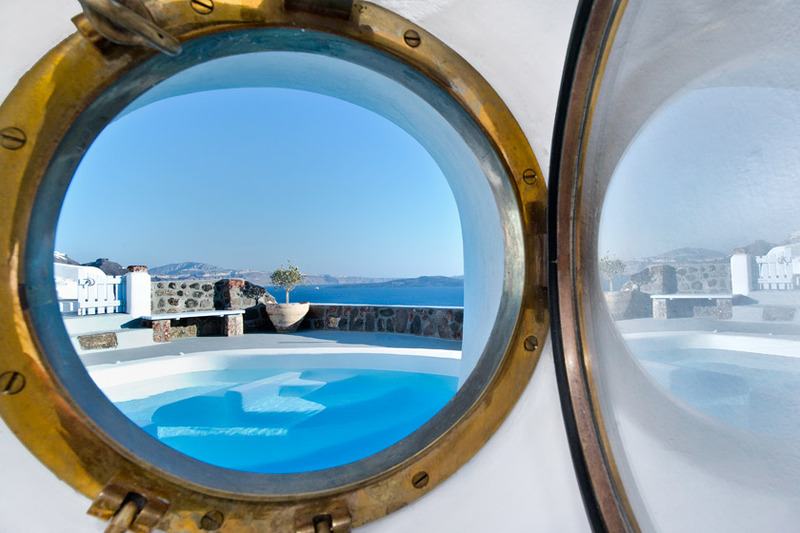 This is something very few Santorini holiday villas can offer. All hotel’s premises are fully air conditioned. For more info, you can always talk to our well experienced and pleasant staff at the hotel’s reception area. They will be more happy to assist you with need or question you may have. The reception area is situated inside the hotel and it operates 08:00 - 20:00.